If your tarmac courts are in need of an overhaul, why not get ahead of the game and contact Technical Surfaces now to arrange a free site inspection and quotation. Tarmac sports surfaces are often afflicted by problems with moss, vegetation and a build up of contaminated material. As is common with tarmac areas that are open to the elements, after a while – and particularly during periods of inactivity – moss and algae can start to develop and become hazardous to players. Tarmac areas are often overlooked in terms of maintenance, and whilst they are relatively low-maintenance they do still need looking after, as their condition can deteriorate over time. As well as proving unsightly, moss, algae and even tree debris can pose a health and safety risk, even if it only exists at the very perimeter of courts. It can be a constant battle, particularly at this time of year, to keep such material from migrating further onto the playing surface and threatening the playability of tennis or netball matches. 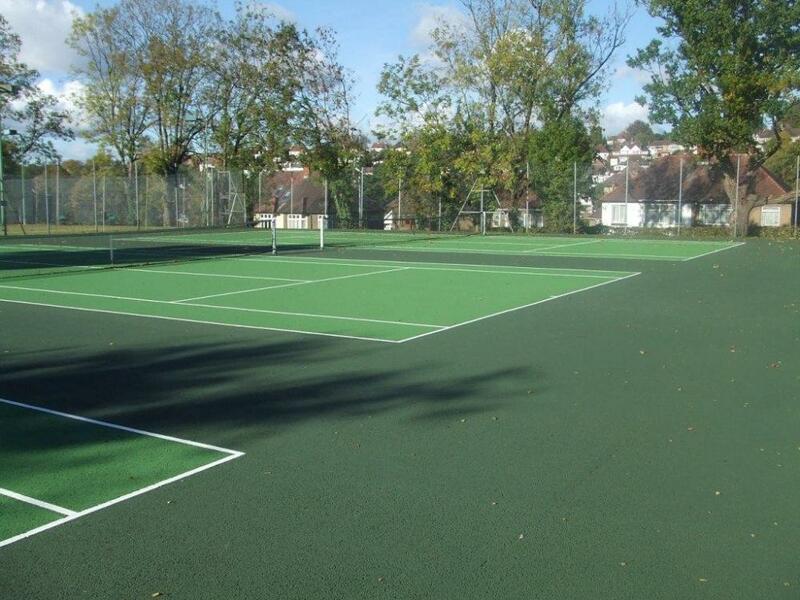 Many schools, clubs and leisure centres are forced to put their tarmac facilities out of commission, losing both revenue for the owners and the enjoyment of playing matches for the users. Technical Surfaces provides a Tarmac Court Renovation service to restore porosity, tread and slip resistance to tarmac surfaces, which incorporates an initial clean using our specialist Hydrotech® process, followed by power lancing and a full-surface chemical treatment. This helps to remove much of the troublesome moss and algae across the entire surface area, with immediate improvements to the appearance and traction across the courts. Once the surface is cleaned, a binder coat is applied to help prevent the tarmac from breaking up or ‘fretting’. 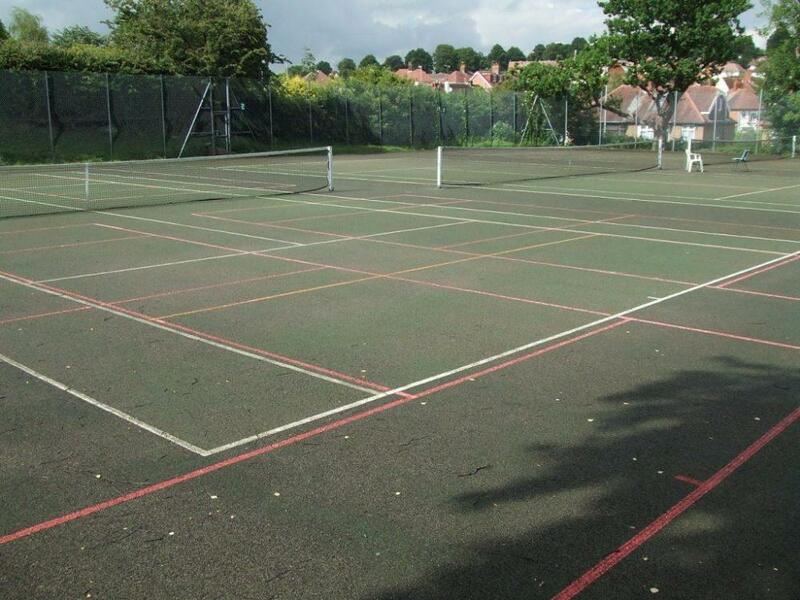 The line marking and colour-coating of tarmac courts is also refreshed, as existing lines often become discoloured and faded beneath the surface-level contamination. 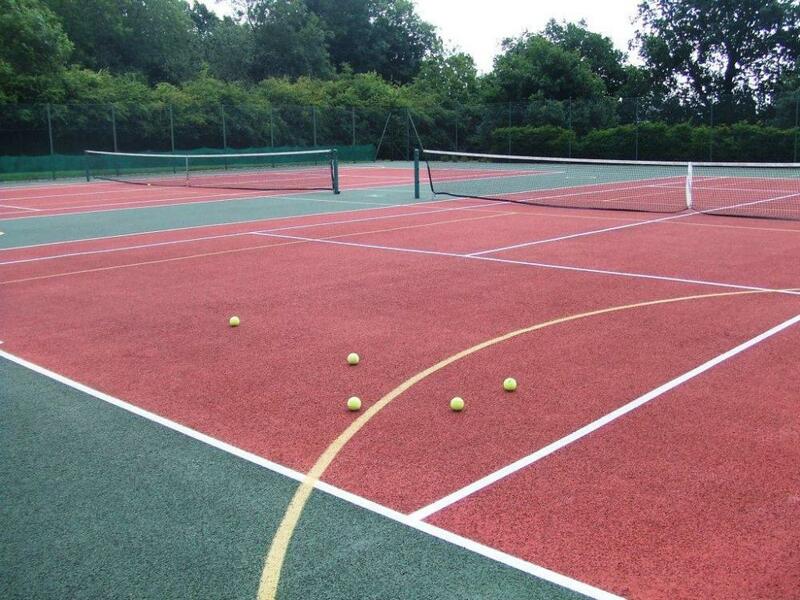 Having completed any initial remedial works required, Technical Surfaces can also offer a customised maintenance regime designed to tackle issues of moss and contamination across the courts on a regular basis, ensuring that our customers can continue to provide a usable sports facility.